Oh Goodness it’s MONDAY! Most people dread Monday. I know I sure miss having Mondays off. However it’s #MusicMonday y’all! 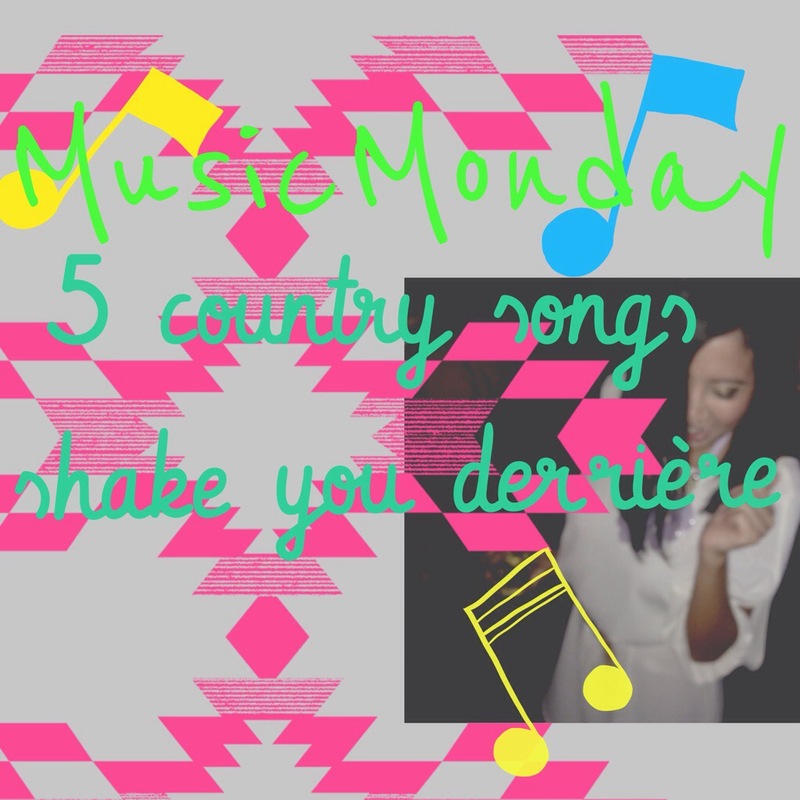 This week I put together some country songs that will get you up shaking your derrière! Let’s get ride of that “case of the Mondays” and get into dance with these songs all about romp shaking.